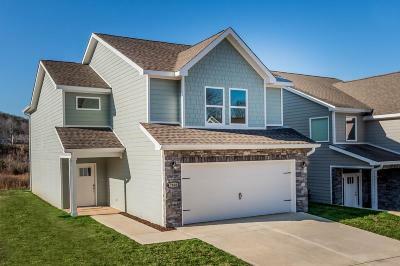 Evergreen Custom would like to welcome you to their Henry floorplan. Location, price and quality.... What more could you be looking for? 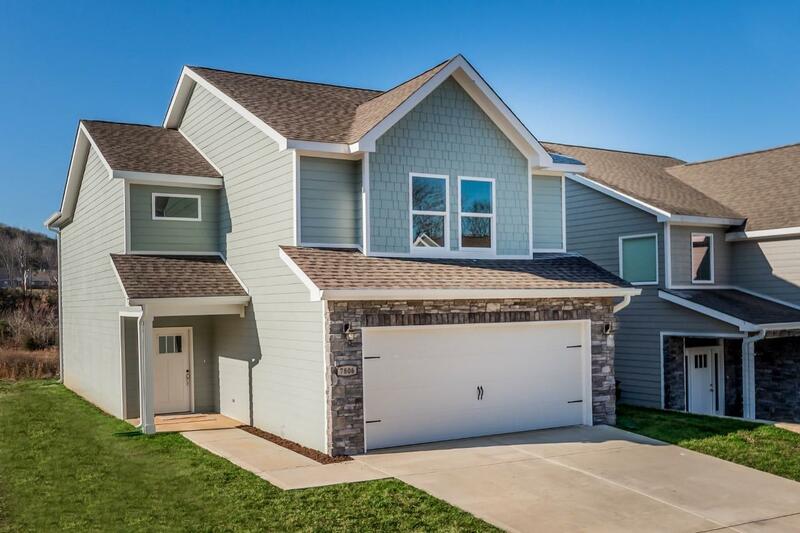 This 3br floorplan has plenty of space for everyone on the main level in the open kitchen and dinning room and the oversized living room, to the nice outdoor areas to enjoy. The large master suit is complete with a walk in closet and huge bathroom to relax. Other features are the standard tankless hot water heater, LED lights, tiled shower, covered porch, 9ft ceilings, and the hardie board exterior which is virtually maintenance free. Call today for a private tour and to see what more this home has to offer.THIS HOME WILL HAVE A COVERED PORCH.